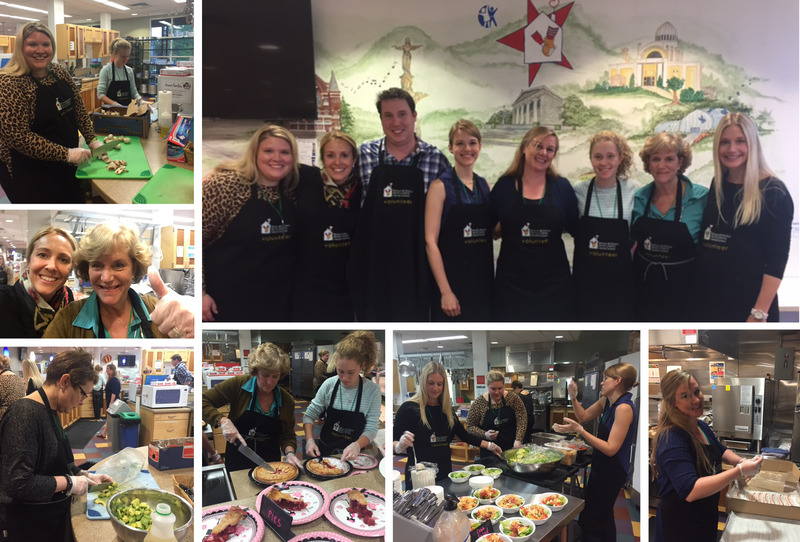 Giving Campaign - May | Taste of Hope - LOTH, Inc.
LOTH prepared 125 meals for families at the Taste of Hope event at Ronald McDonald House. LOTH volunteers helped provide the nutrition kids need to heal and allow parents more time to focus on their critically ill children. Taste of Hope takes care of all the details including the food, recipes, cookware, and the instruction from a professional chef.